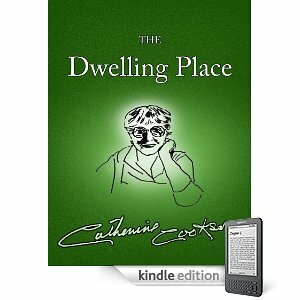 It seems that Catherine Cookson's estate is directly releasing many of her books on Kindle. One thing is very apparent. Whoever did this doesn't think cover design is important. Or, even more worryingly, they thinks that this (in a range of putrid colors) is a good cover design.